"Perhaps they should go back to the old junk boxes the judges pulled their marks from. The old way has more atmosphere, and let the spectators get angry at the judges more easily." 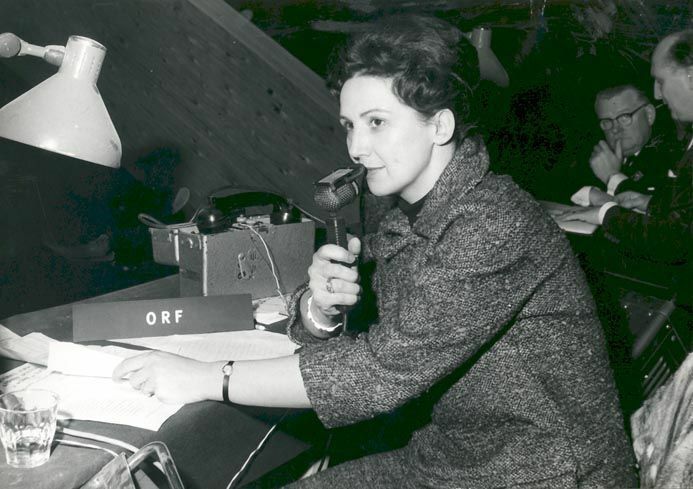 1962 wurde Pawlik Mutter und begann ihre Karriere als erste Sportkommentatorin des europäischen Fernsehens oder möglicherweise sogar des weltweiten Fernsehens (beim ORF). Das „Rot-weiß-rote Sportarchiv“ würdigt Pawliks Kommentar als „sachlich, voll Wissen, gründlich und doch wieder so volkstümlich, dass es die breite Masse verstand. 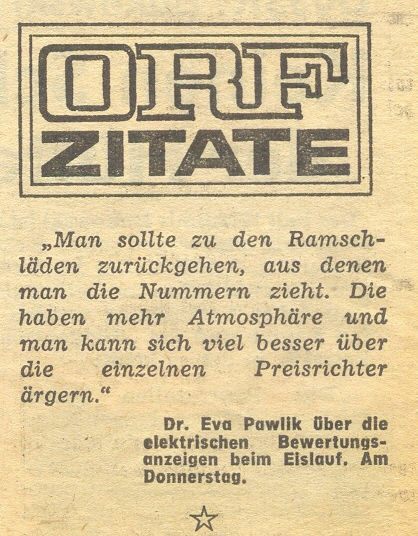 Auch in ihrer zweiten Eiskarriere wurde sie Spitze. Es gehörte zum guten Ton, die Pawlik zu hören. Ihr Wort zählte, ihr Kommentar hatte Gewicht." Es verstand sich von selbst, dass Pawlik die "guideline" unter den nicht englischsprachigen Kommentoren übernahm, für die es als fachfremde Reporter wichtig war zu hören, welche Figuren und welche Sprünge gerade gezeigt wurden. 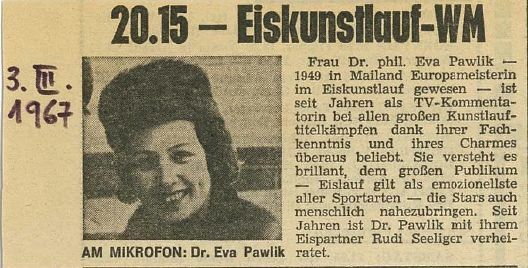 As a sportscaster, Eva Pawlik remained popular in Austria for one more decade (from 1963 to 1972). 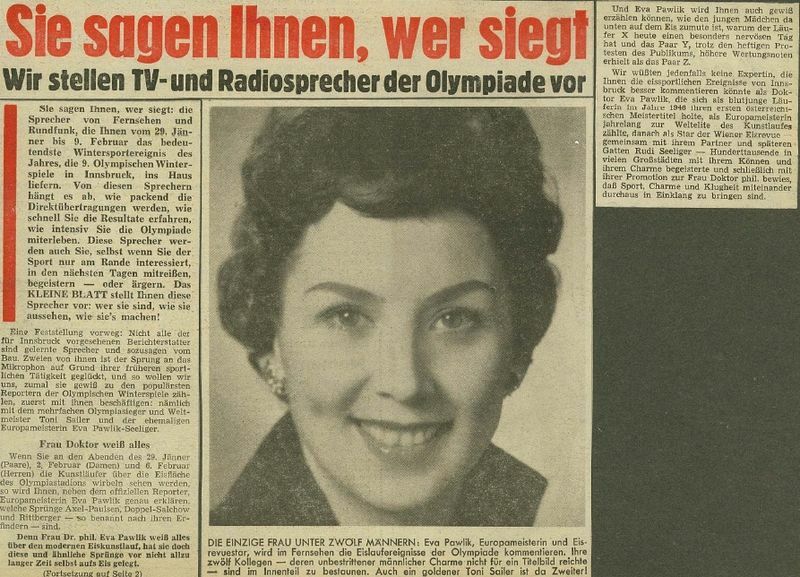 People in Austria were still interested in figure skating at that time as there were many Austrian skaters winning medals in international competetions (European Champion and Olympic runner-up Regine Heitzer, World Champion Emmerich Danzer, Olympic Champion Wolfgang Schwarz, Olympic Champion Trixi Schuba). 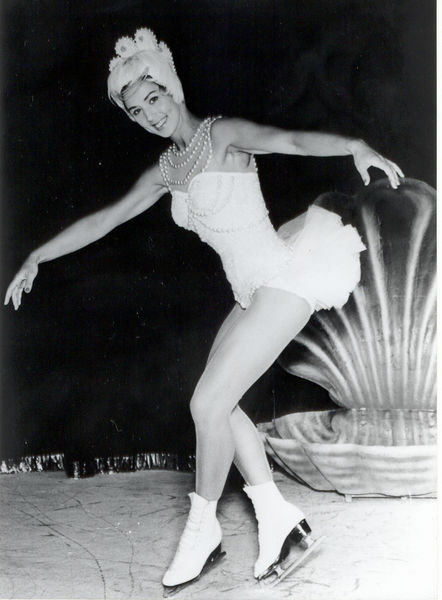 The figure skating competitions with Pawlik´s commentary were often broadcast at prime time. Pawlik´s commentary on TV was by no means euphemistic. She articulated her opinion and sometimes criticized the judges. 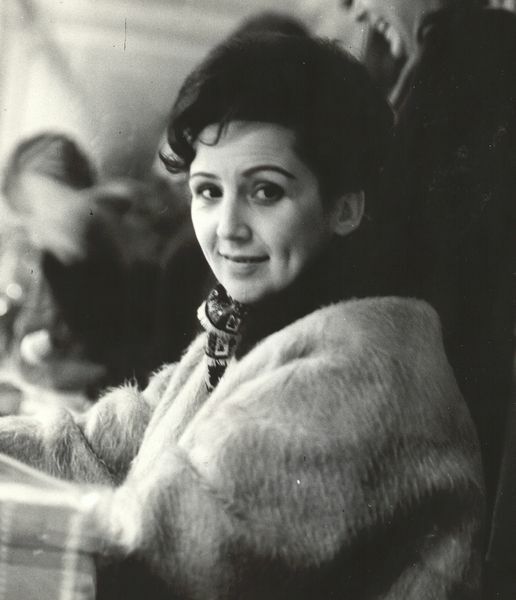 At the 1968 Olympics, for example, she pointed out that Emmerich Danzer -- who had been far behind after the school figures and who finished 4th despite an extraordinary free programme -- should at any rate have won the Olympic bronze medal. 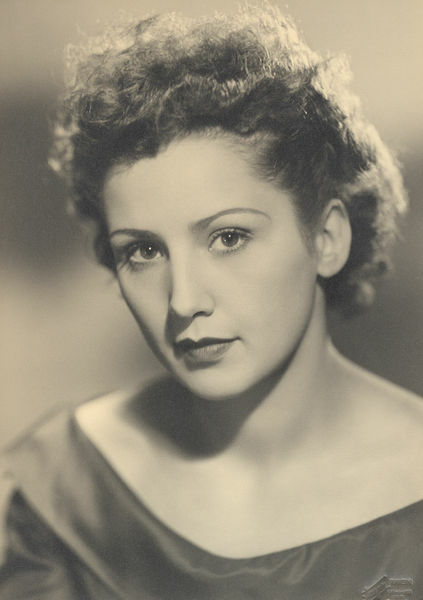 Pawlik also expressed her opinion clearly when she was in favor of a non-Austrian skater. 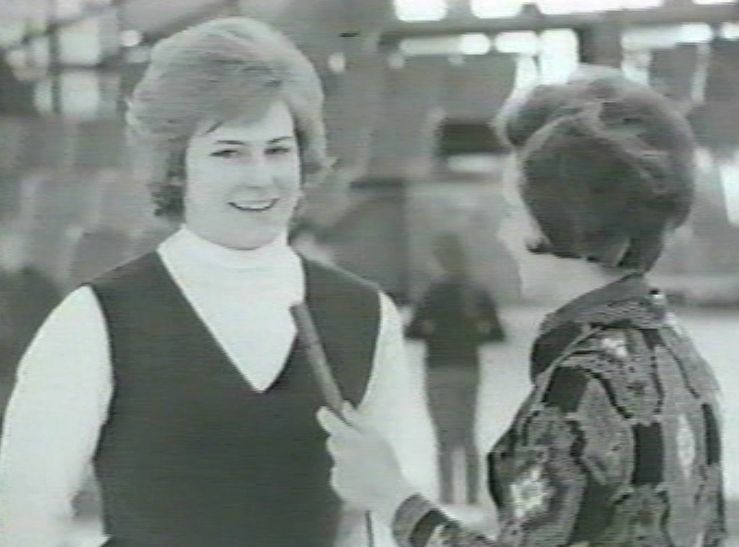 When Trixi Schuba of Austria won the 1971 and 1972 World Championships and the 1972 Olympics, Pawlik appreciated Trixi Schuba´s enormous abilities in the compulsory figures on the one hand, but pointed out Janet Lynn´s superiority in free skating again and again on the other. Some people in Austria were not happy with Pawlik´s proposition to push back (though not to eliminate) the value of the figures to avoid the disproportion between the final ranking and the ranking in the free programme in the future. She also had the ability to familiarise the audience with the skaters´ emotions.